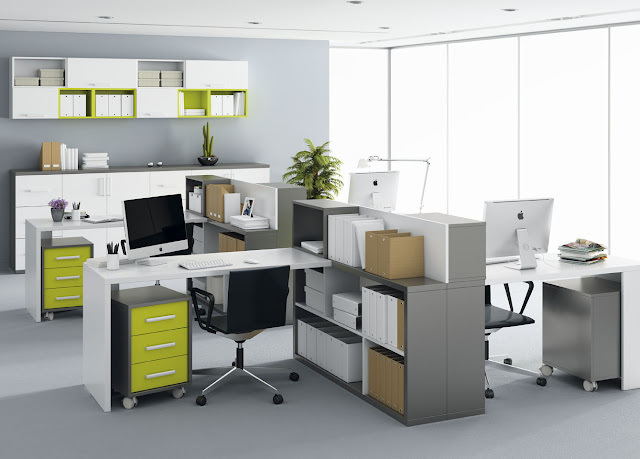 When it comes to decorating an office or an office, not only must factors such as furniture or lighting be taken into account, but it is also extremely important that the colors that will be part of the walls be chosen with great care, since these They have a lot of influence on the mood of the people. Therefore, depending on the color you choose, you can gain creativity, concentration, serenity, relaxation ... Of course, when choosing the colors of the office you should also think about the dimensions of space, always choosing clear tones if it is a room with few square meter. 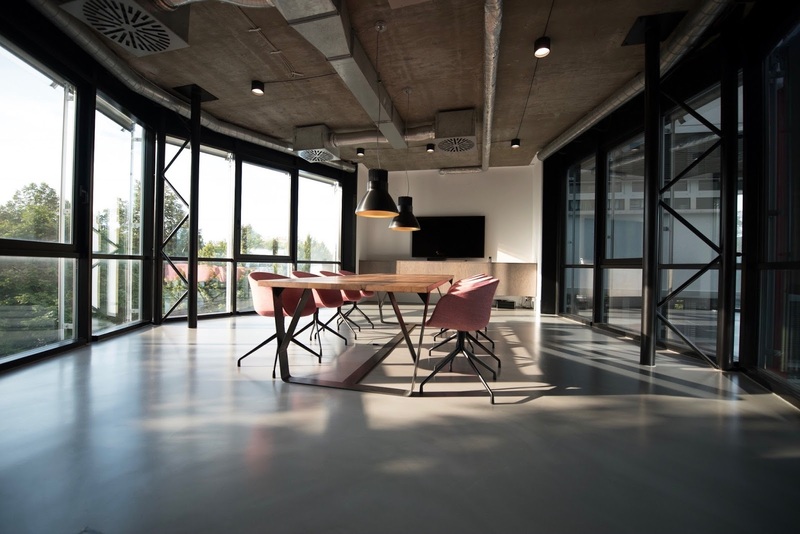 Maybe you are not aware of this information and paint any color that appeals to you or you simply present doubts when choosing the right color for the walls of your office. That is why in Affordable Interior Painting, we will give you some key tips that we apply so that your office, besides looking spectacular, will generate the success you so much desire. It is a color that helps intellectual work and objectivity. Generally we apply it to small offices. It transmits a sense of order, cleanliness and tranquility. Therefore, it is ideal for people who require a lot of concentration. One of the white's problems is that it can be somewhat cold, so it's better to combine it with warm tones. Another solution is to include wooden elements (furniture, floor, accessories ...) to create a warmer office. These colors are perfect to combat stress and nervousness that can be generated in the workplace as they have relaxing effects. They also provide confidence representing the ideal colors for the offices of the bosses. It is important to know that you should not use dark browns since what you would achieve is to look like a smaller office than it is. A more than recommended color to paint the walls of the office is the green that, like the previous ones, also transmits relaxation. Of course, with a very important difference: stimulates creativity. Also, you should know that it favors concentration and individual work. If it seems a too bold option for your office or office, what we can do is combine it with a neutral tone. A safe option is to paint the walls combining white and green. They also provide a relaxing effect. In addition, you should know that in its softer versions it can provide a sense of space amplitude and enhance the luminosity. On the other hand, in its dark tones it transmits a touch of unique elegance. We are pleased to have a great palette of colors with the best brands. We also have the ability and experience to create new colors that impress our customers as they give the exclusivity you deserve. We have many more ideas to share with you just contact us and know our offers. Article created based on: Ana Pérez (2016).